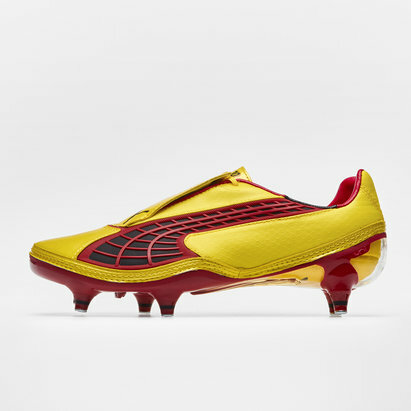 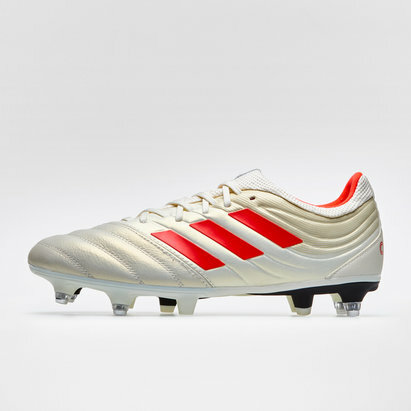 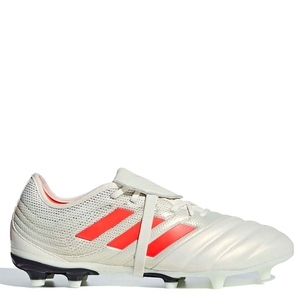 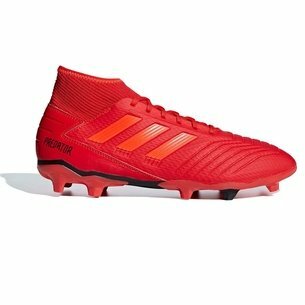 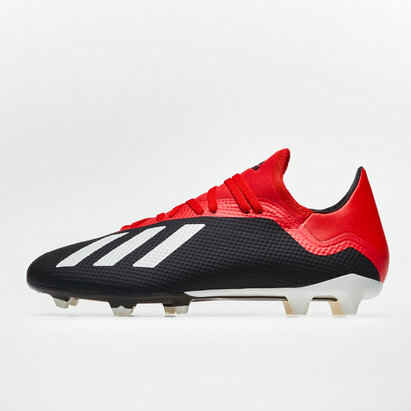 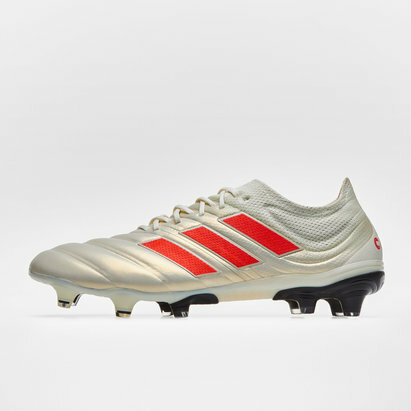 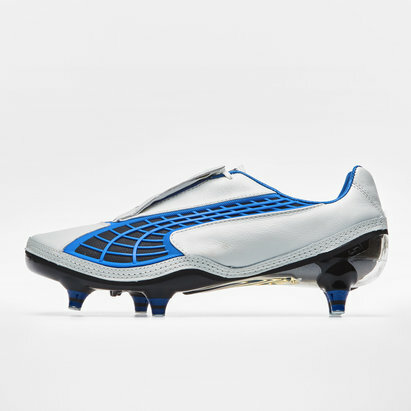 When your game is all about power and speed, then you need footwear to meet these demands. 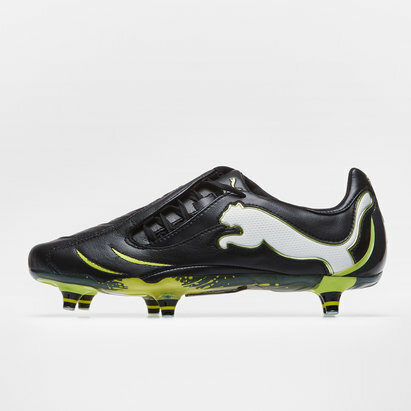 Introducing the Puma Powercat C 1.12 FG Football Boot, releasing a shot of power when you really need to deliver on the football pitch. 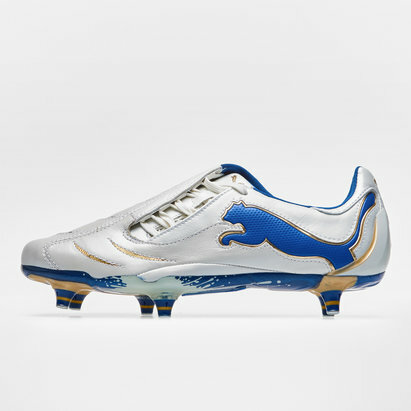 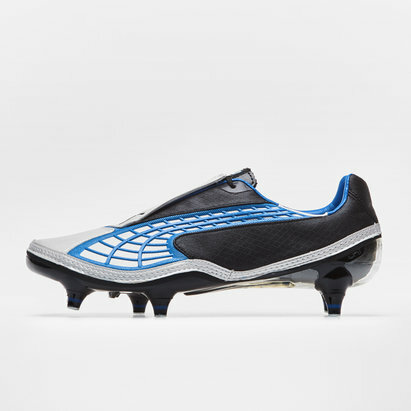 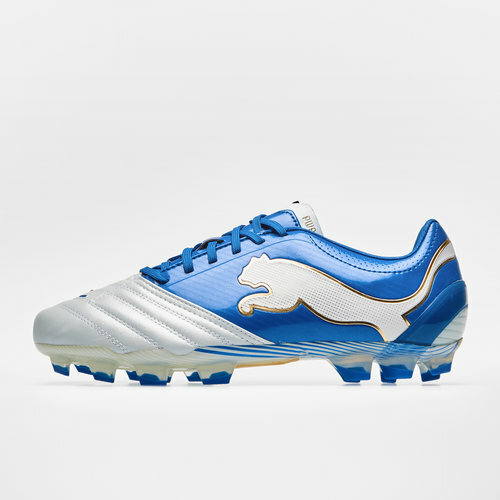 A fashionable white, blue and gold colour way includes the Puma cat logo striding along both sides of the boot, for a winning formula of looks and style which will fill you with confidence on the football pitch.